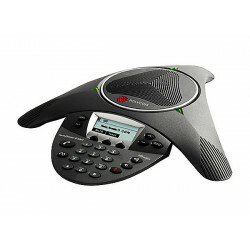 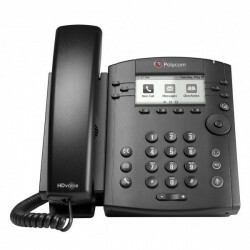 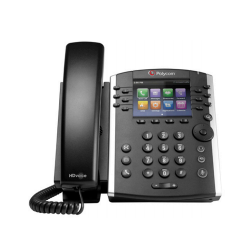 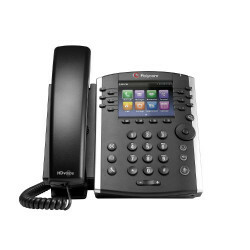 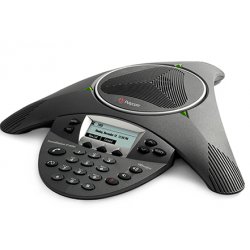 The Polycom VVX 401 is a 12 line HD Voice business media phone with a 3.5" color LCD display and dual 10/100 RJ45 ports. 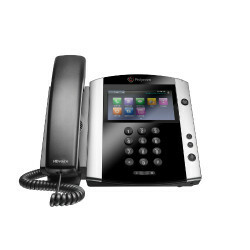 Designed with office staff and knowledge workers in mind the VVX 401 has an easy thanks to the color display and easy integration with third-party UC and productivity applications. 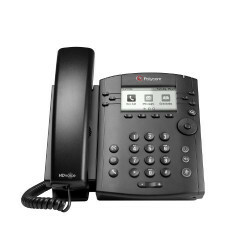 The Polycom VVX 301 is a 6 line HD Voice business media VoIP phone with dual 10/100 RJ45 ports making it ideal for call center operators and cubicle workers. 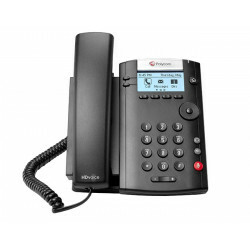 The VVX 301 has been designed to be both easy to use and install helping to increase productivity. 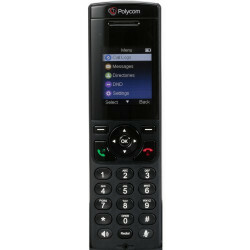 **Polycom VVX D60 Wireless handset only. 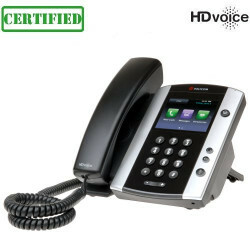 Base station sold separately The Polycom VVX D60 Wireless Handset complements the family of the Polycom VVX series of Business Media Phones, providing a cordless solution as an easy add-on device.